Paintball is the new crossfit! When you think of paintball the majority of people think about being shot at, the bruises, and the cool overalls you get to wear. For one, you can totally avoid bruises by wearing combat suits and some protective layers. And honestly, shooting a paintball marker at your friends is way more fun than anyone lets on. 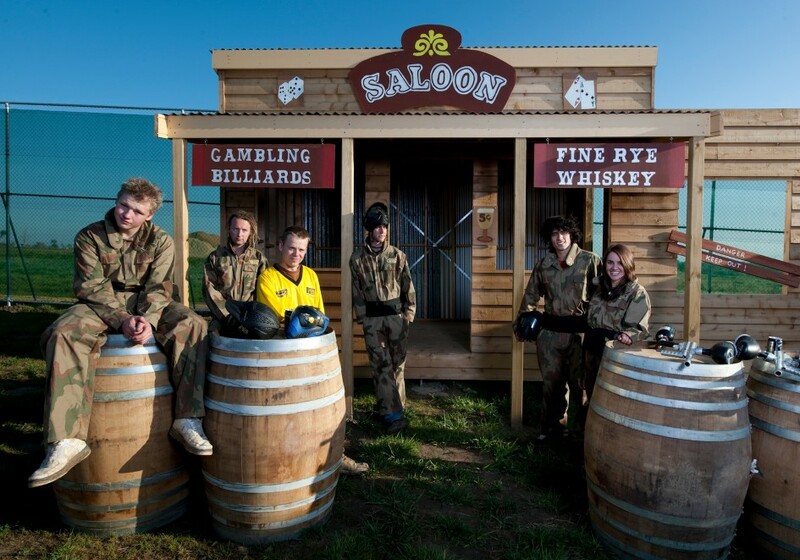 We’ve uncovered a few reasons for everyone to give paintball a go, especially if they are looking for an active day out. It gets the heart pumping. If you haven’t already had a peek at the article written by our friends over at health fitness revolution, have a gander here <insert link>. Paintball is definitely a cardio workout that will see your heart rate rise in no time at all! It gets the brain cogs turning. Paintball is more than just running around, shooting enemies. It’s a strategic game that requires a solid game strategy to win. We like to think of it as extreme chess; you just gotta get one player out at a time. Exercise boosts endorphins. This is a well known fact, and is one of the many reasons people love playing paintball. You get the heart pumping, releasing all those happy hormones. Happy hormones, combined with playing with a group of mates, and you’re in for a fantastic time. Want #gains? Try paintball. It is a game that requires strength just as much as it does cardio fitness. All the squatting, lunging and army crawling can lead to some serious muscle, all in the name of fun! Is there anything better than hanging out with your friends? Let alone being able to hang out at a place where you can run around cool props and pretend like you’re the warriors you wanted to be when you were kids. 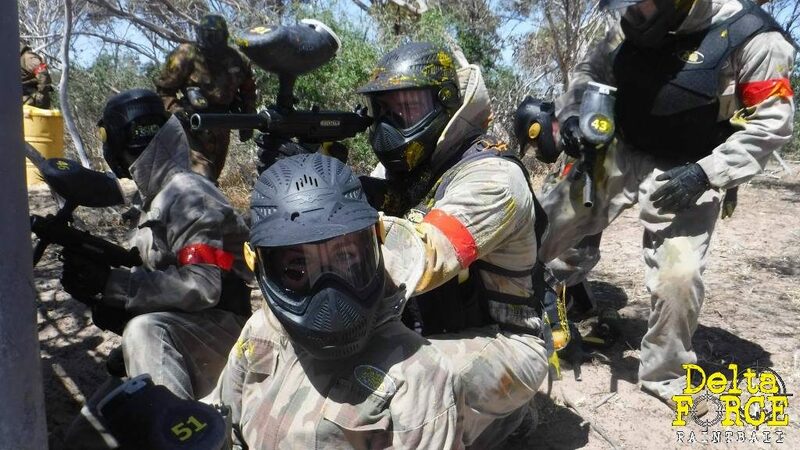 Being able to spend time with your friends is key to happiness, and paintball provides to perfect opportunity to hang out with those you love (and shoot at those you love a little less). 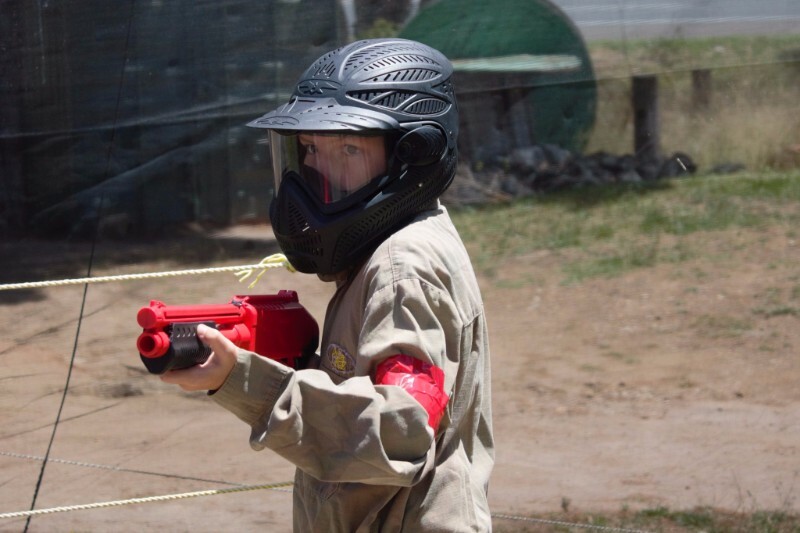 At Delta Force Paintball you can play all day with your friends. Try dressing up or coming out for a birthday party, you’ll be surprised at how much fun you’ll have.